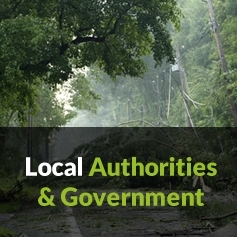 Low hanging tree limbs can disrupt people, traffic and buildings, and therefore crown lifting (also known as crown raising) is required to provide clearance, reduce obstruction by increasing the distance between ground level and the base of the tree canopy to prevent injury to people or property. 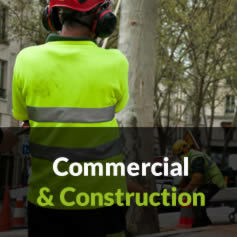 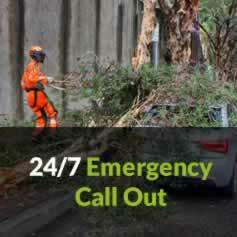 The process of crown lifting can help to avoid any potential risks from low hanging branches. 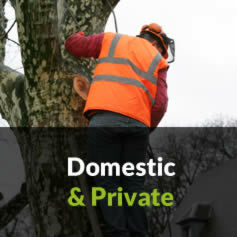 Our specialist team of arborists are NPTC Forestry and Arboriculture Level 2 Certified and utilising our assessment, inspections and surveys experience, offer clients qualified, experience-based advice and guidance on any aspect of your tree care.